The GTL Center’s Equitable Access & Diversifying the Educator Workforce Project is designed to help states and districts close gaps in access to excellent teachers and leaders for the students who need them the most. Closing gaps in access can be done, but it requires robust and systematic state and local policies that are focused on evidence-based strategies selected specifically to meet the needs of each state, district, and school context. In addition, we know from research that an effective workforce is a diverse workforce-outcomes for all students improve when teachers reflect the diversity of the student body. Because diversifying the educator workforce is a necessary condition for closing gaps in equitable access, the GTL Center's work includes a particular focus on this issue for 2018-2019. The GTL Center offers a suite of resources to support Equitable Access Planning and Implementation as well as in-depth technical assistance to states and districts. 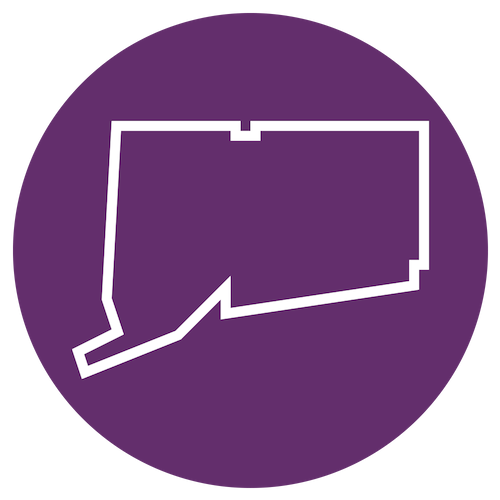 Explore below to see descriptions of our work with states and districts this year, as well as new tools and resources just recently released. 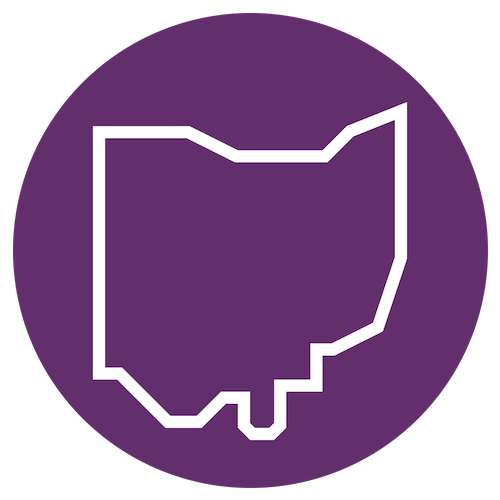 The GTL Center and the Great Lakes Comprehensive Center are helping the Ohio Department of Education (ODE) to write a state plan with strategies for diversifying the educator workforce. ODE is using the GTL Center's Data Tool (see below) to gather and analyze workforce data, complete a root cause analysis, and engage in action planning to identify and select strategies as part of their statewide plan. The GTL Center and the Northeast Comprehensive Center are supporting the Connecticut State Department of Education (CSDE) in its efforts to help districts to diversify their educator workforce through better hiring practices. Center supports include training, hiring tools, self-assessments and action planning. State agency staff are using these tools and resources to create parallel supports for districts engaged in this work. 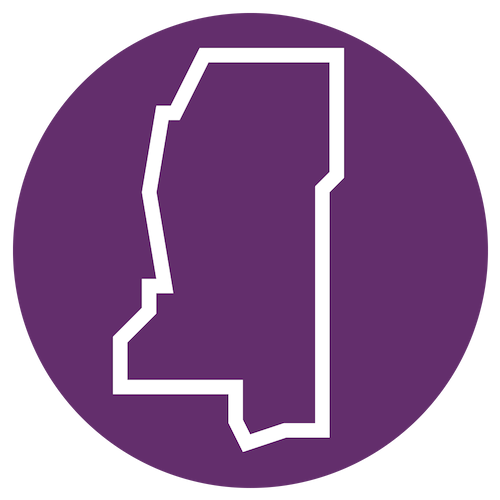 The GTL Center is supporting Mississippi Department of Education (MDE) as an expert facilitator in the Council of Chief State School Officers’ Diverse and Learner Ready Initiative (DLRT). MDE is working to develop a statewide plan using evidence-based strategies for diversifying the state's educator workforce. Use this free, user-friendly tool to identify and visualize diversity gaps across the entire educator career continuum, from “future teachers” graduating from high school and entering preparation programs, to preservice teachers entering the educator workforce, and growing and developing into experienced classroom instructors. Reveal insights about the diversity of the educator workforce at the state, district, school, or EPP level. Identify the main drivers behind the existing disparities within the educator workforce. Pinpoint crucial points across the educator career continuum where implementing carefully selected strategies can help diversify the educator workforce and improve equitable access. Detailed description of the structure of the data tool and how to use the data tool spreadsheets and charts. Need a hand using the tool? View this video for a step-by-step demonstration of how to use the tool.